Adjacent chart shows the price movement of MCX Zinc continuous contract. 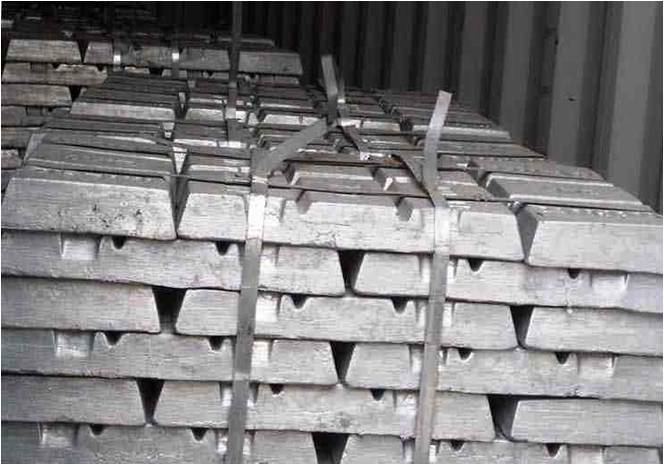 MCX Zinc has witnessed a sharp pullback from the recent low of 163.80. The bulls have an upper hand as zinc has given a breakout from the downward sloping trend line. In the near term, 174.40 – 170.70 will provide support on the way down. On the way up, 180.50 will act as crucial resistance. Zinc can inch higher towards 185 once it breaks above 180.50. The daily momentum indicator is bullish.